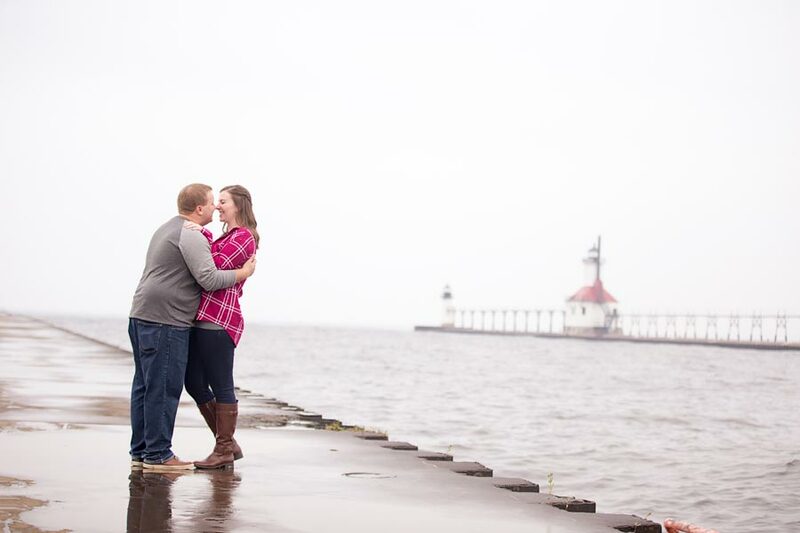 Sara and Kody are a fun and outgoing couple. 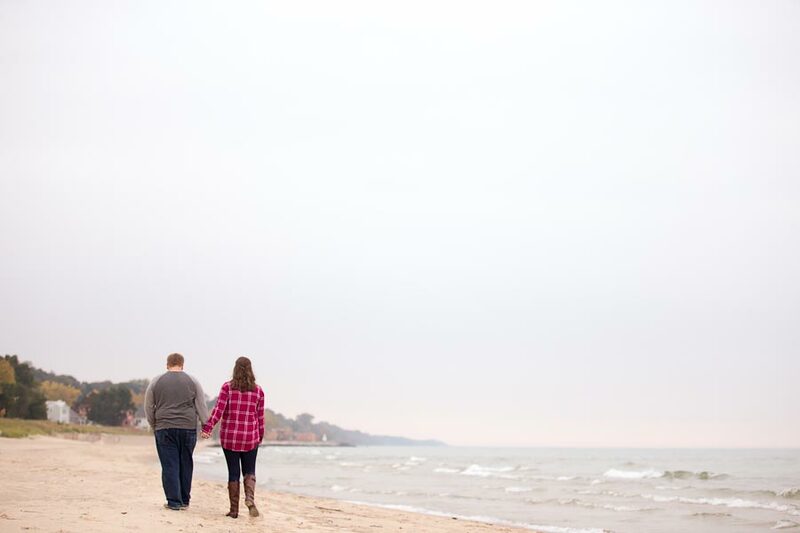 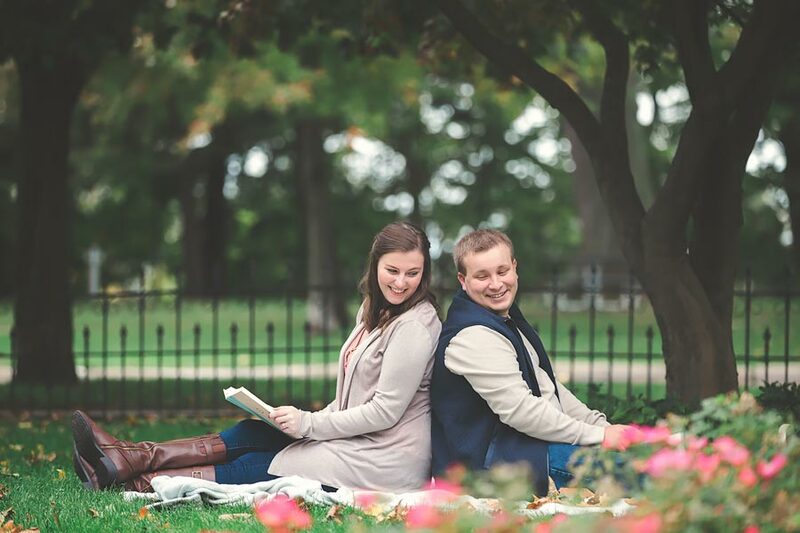 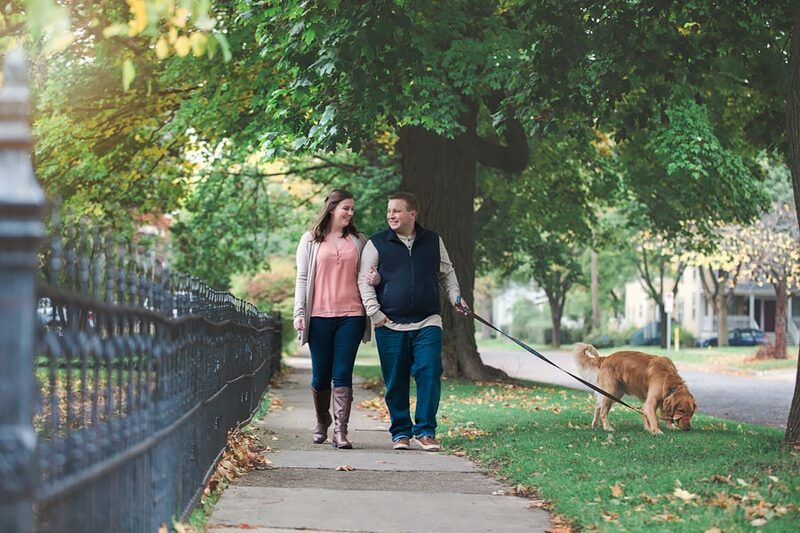 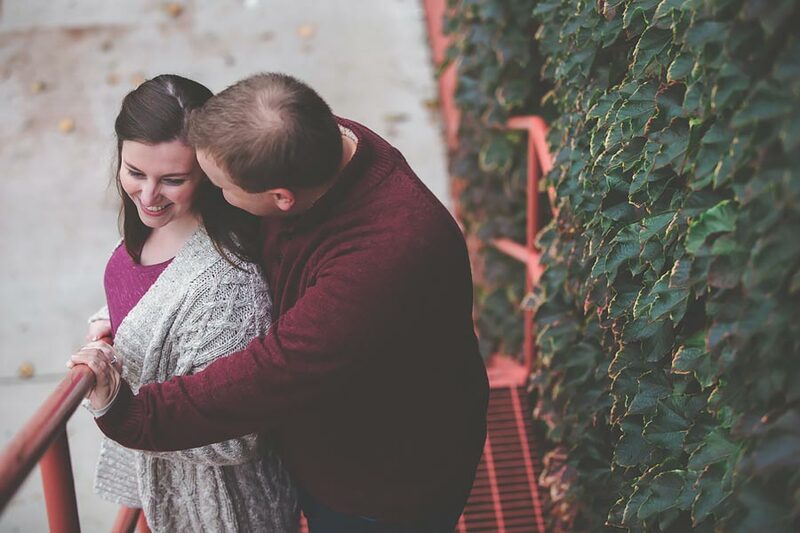 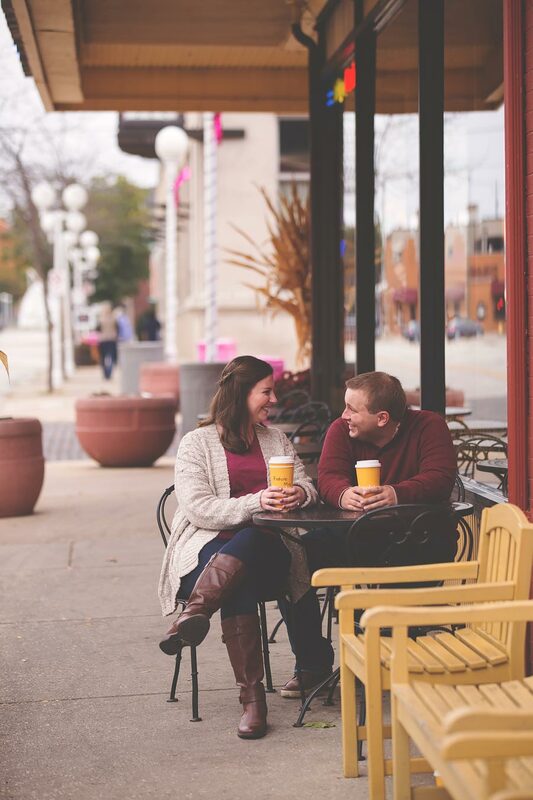 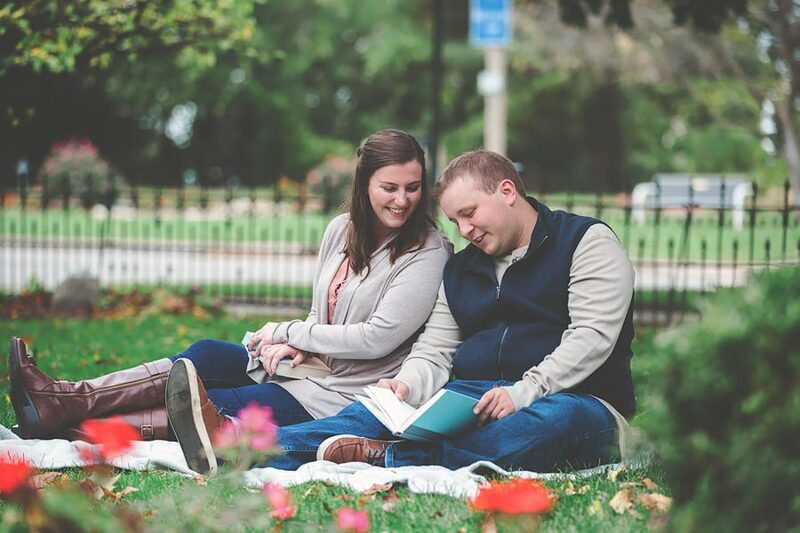 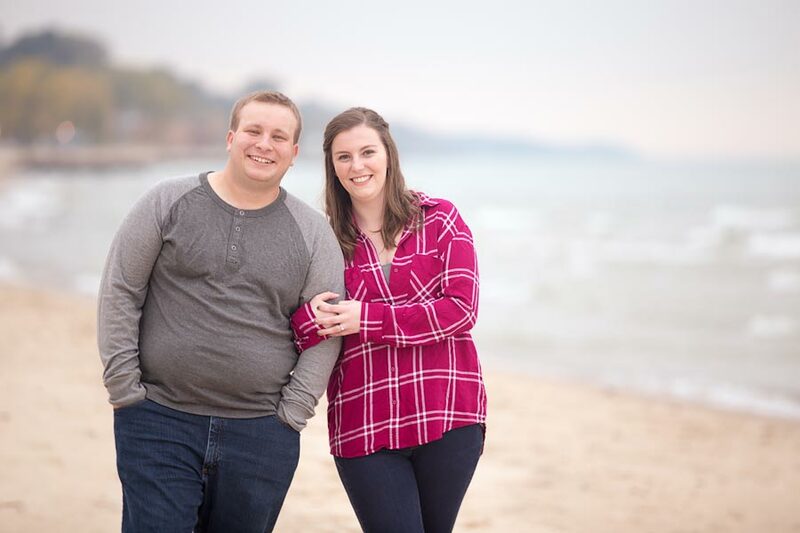 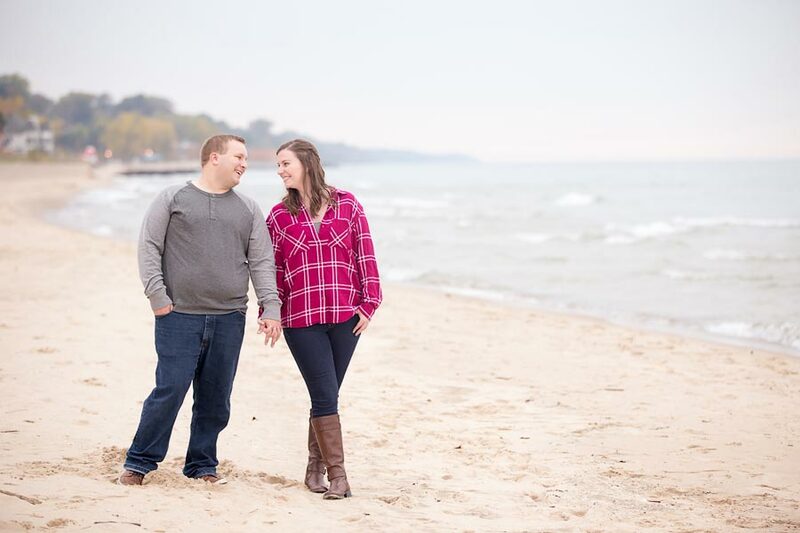 We had so much fun during their engagement session in St Joe, MI. 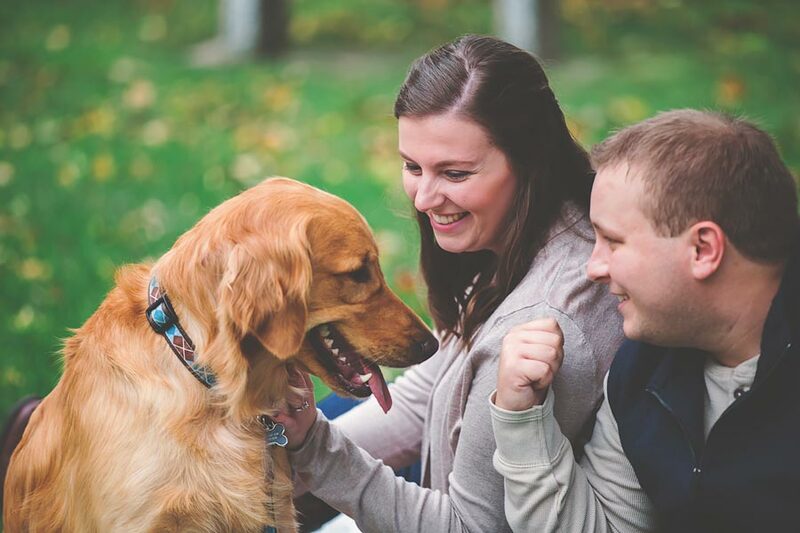 They love to laugh and have fun and their dog is so cute! 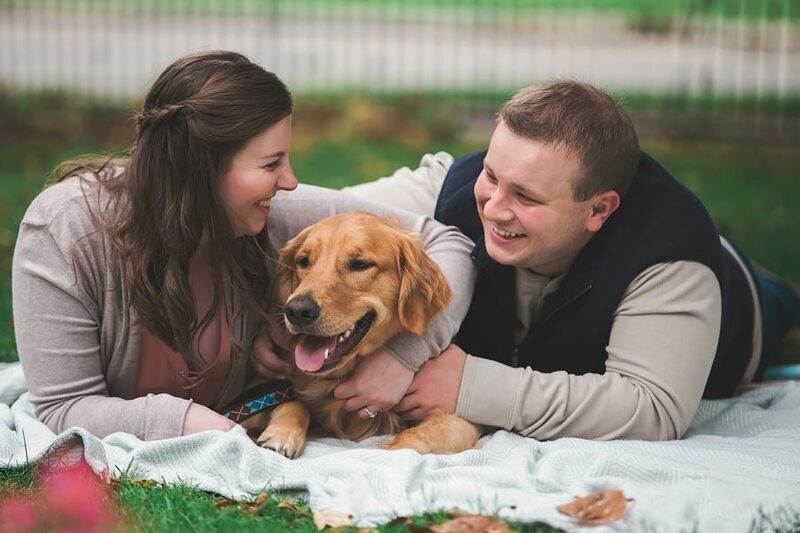 I was so excited when we got to include him in some photos. 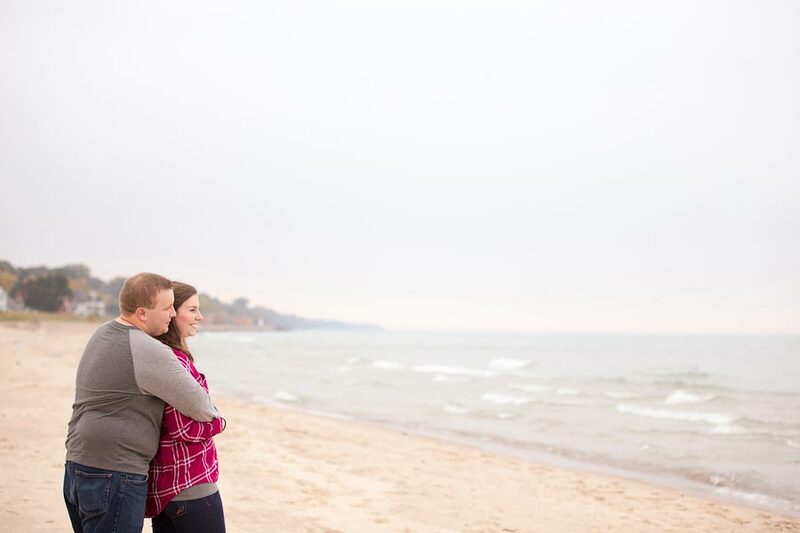 Thank you both for choosing me to capture your engagement and wedding photos. 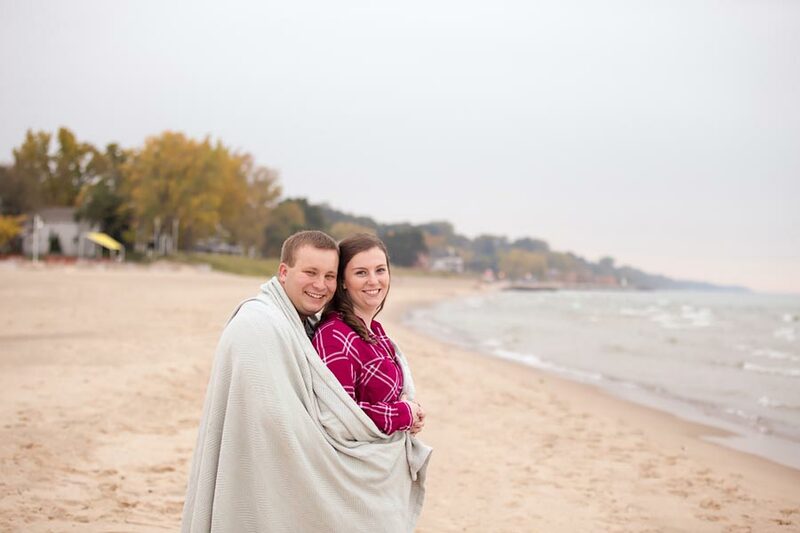 I cannot wait until next October to capture your wedding! 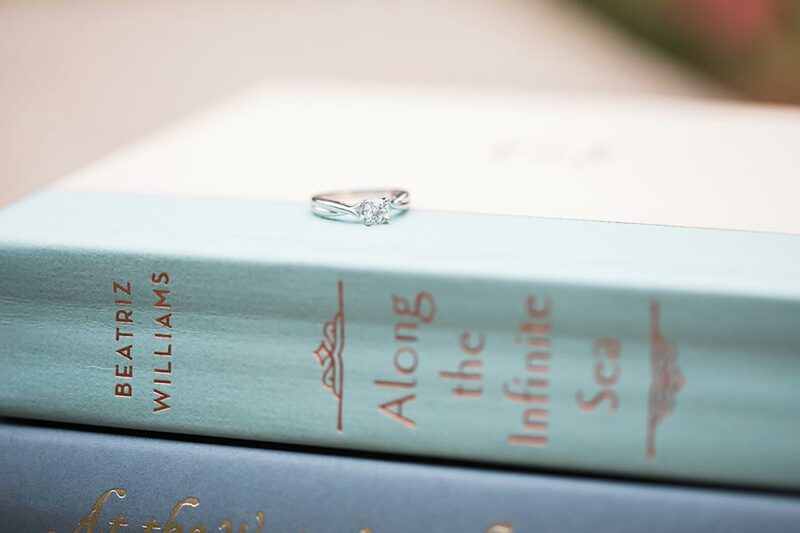 I am sure it will be a fun and exciting adventure!